Cannot be combined with any other offer. One coupon per visit. Valid at participating locations in Canada. Cannot be combined with any other offer or used in addition to fleet discounts. Only valid at participating Jiffy Lube locations in Canada. Jiffy Lube is a registered trademark of Jiffy Lube International, Inc. © 2019 Jiffy Lube International Inc. All rights reserved. 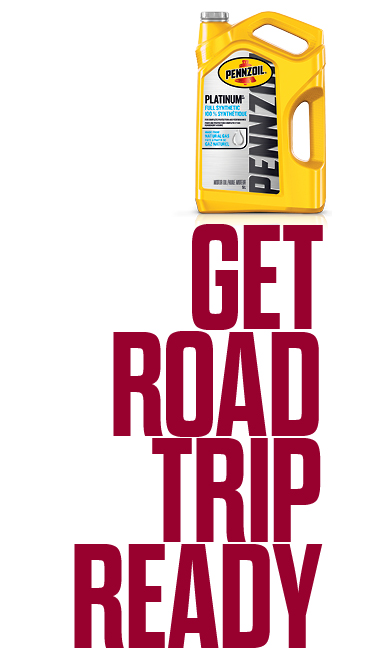 ®™ Pennzoil Trademarks are owned by Pennzoil-Quaker State Company. Used under license.